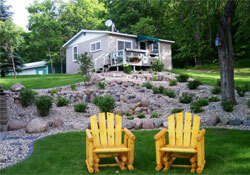 East Silent Resort offers eleven comfortable housekeeping cabins. While we strive to maintain the rustic charm and knotty pine interiors of our cabins, we are constantly making improvements to incorporate the many features and conveniences that today’s family desires. 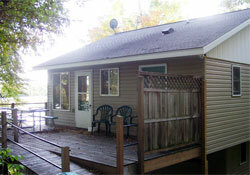 From the exterior, you’ll notice our cabins have new siding, windows, and doors. Inside, you’ll notice the vaulted ceilings, new carpet or flooring, and updated kitchens and bathrooms. 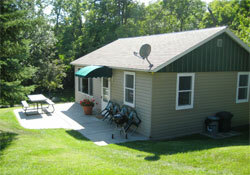 Many cabins offer built in air conditioning and/or fireplaces. You will always find each cabin to be exceptionally clean and equipped with high quality, comfortable furniture and linens. You simply need to bring towels (beach, bath, and kitchen) and we’ll take care of the rest!